Microsoft introduced some major changes in SQL Server Integration Services with SQL Server 2012. Brand new “SSISDB” database launched as SSIS catalog “A New repository database of Integration Services”. This new repository database brings a lot of abilities for developers, testers and administrators. 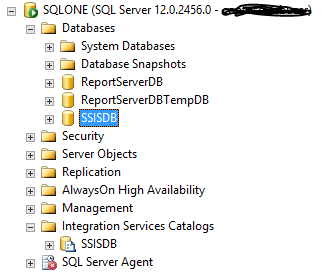 Prior to SQL 2012 all SSIS packages are stored either in MSDB or in file system. Many times it becomes critical decision to decide where should our package or config files store. This also makes Deployment & administration difficult. 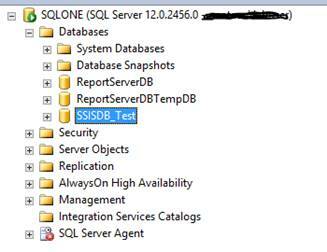 With SSISDB, Packages can be directly deployed to SSISDB using SQL Server Data Tools for BI Studio. Packages keep a deployment history so you can even rollback some revisions of your package. 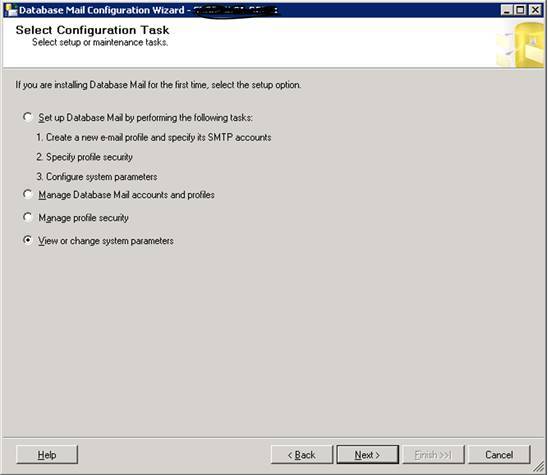 SSISDB is not installed by default with installation of SQL Server 2012 or above. 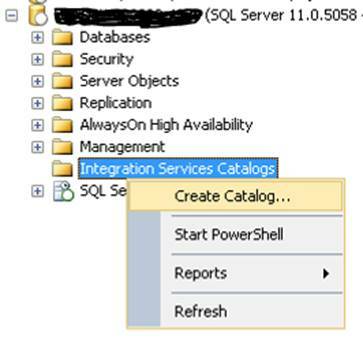 When you connect to SQL Server using SSMS, you will find new folder “Integration Services Catalogs”. The catalog is not set up by default, you will have to create it. When you click on create catalog, below window will appear. 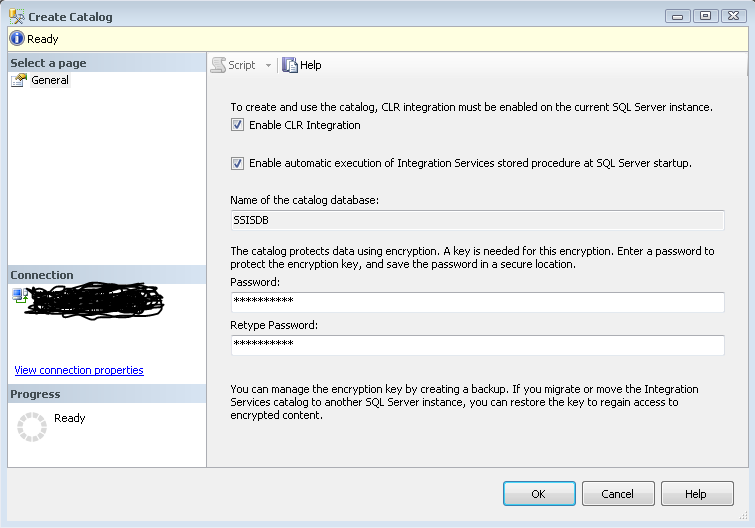 You need to select enable CLR integration option to use SSIS catalog. Enter the password to protect the database master key that is used for encrypting the catalog data. This password is very important & sensitive, so make sure to remember this password or save it in a secure location. The catalog automatically encrypts the package data and sensitive values. The catalog also automatically decrypts the data when you retrieve it. SSISDB catalog comes with 4 different reports along with dashboard. You should not rename SSISDB because it will cause SSISDB catalog inaccessible. 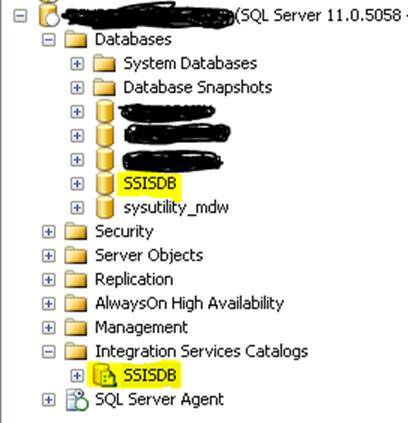 When you rename SSISDB it will delink all your SSIS catalogs & packages. After rename, you will not find any package under “Integration Services Catalogs”. The best part is, when you rename it back to SSISDB, all your catalogs and packages will be visible again without any additional efforts. 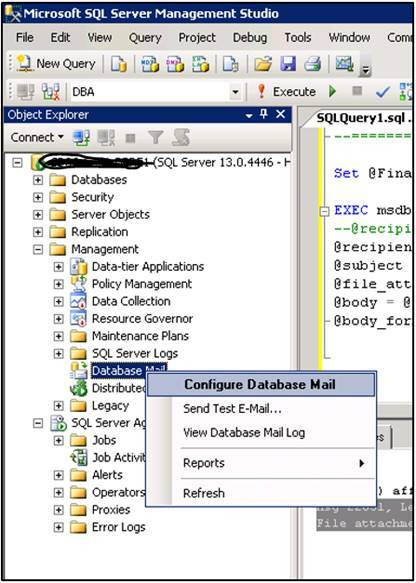 Microsoft introduced SSISDB catalog database to keep trace of each execution, project version and other details which is very typical activity prior to SQL Server 2012. But all this thing can make your SSISDB database very large. 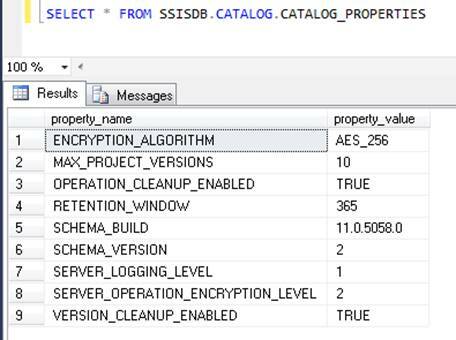 To maintain SSISDB database size according to retention configured above, SQL Server creates “SSIS Server Maintenance job” when we enable SSISDB catalog feature. The job is responsible of maintaining history as per the retention window and maintains a maximum number of versions per project. 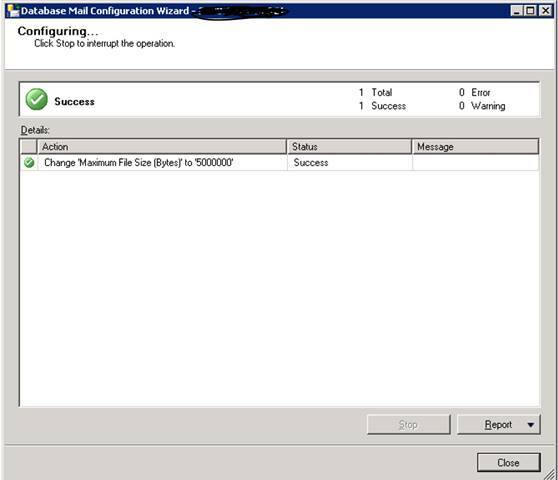 Ensure Job is enabled on server. None Logging is turned off. Only the package execution status is logged. Basic All events are logged, except custom and diagnostic events. This is the default value. RuntimeLineage Collects the data required to track lineage information in the data flow. You can parse this lineage information to map the lineage relationship between tasks. ISVs and developers can build custom lineage mapping tools with this information. Performance Only performance statistics, and OnError and OnWarning events, are logged. The Execution Performance report displays Active Time and Total Time for package data flow components. Verbose All events are logged, including custom and diagnostic events. 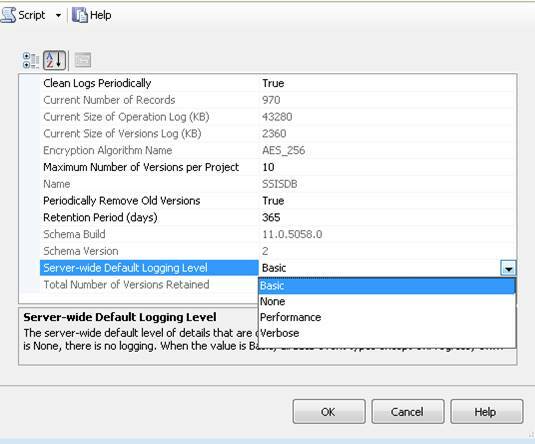 You can change logging as per requirements using SSMS. 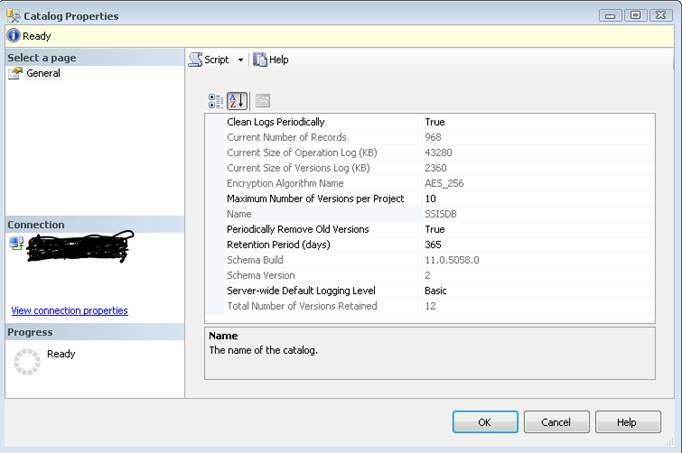 If user need some specific logging, Customized logging option is also available. Issue : One email report is working fine from long time but suddenly it failed today with below error. File attachment or query results size exceeds allowable value of 1000000 bytes. 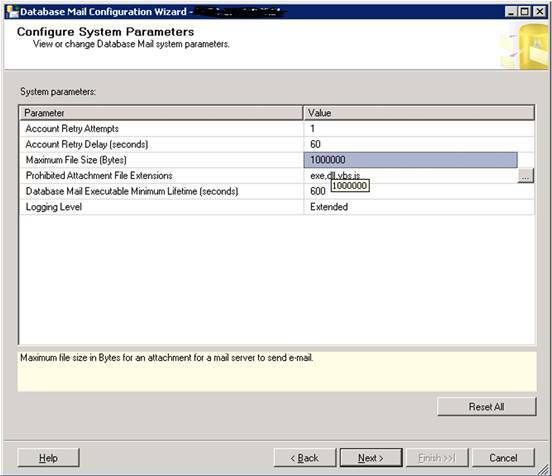 Solution : Email report is failing at send mail because file attachment size is more than set limit of 1MB. We need to reconfigure DB Mail to change file attachment size limit. · I have changed it to 5MB & reconfigure it.